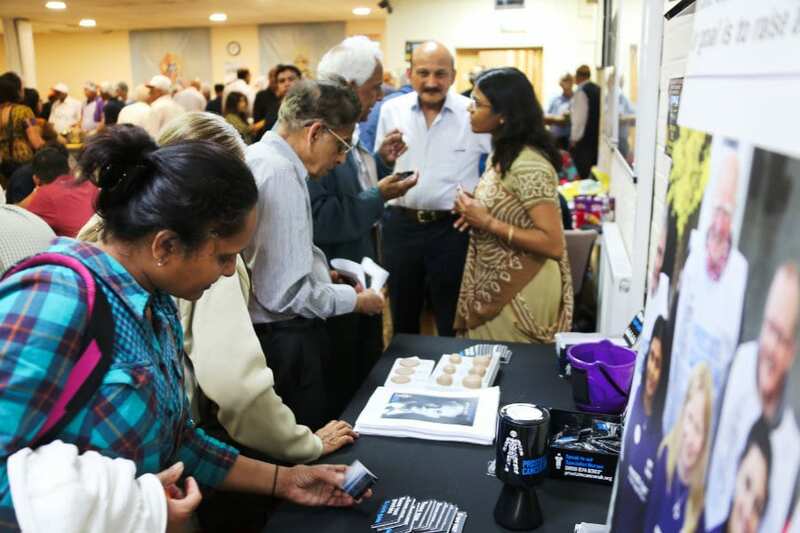 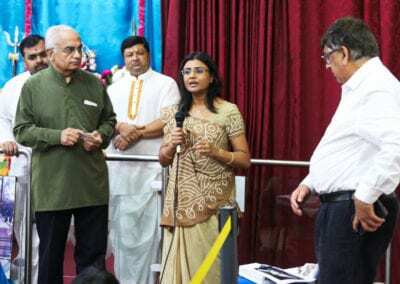 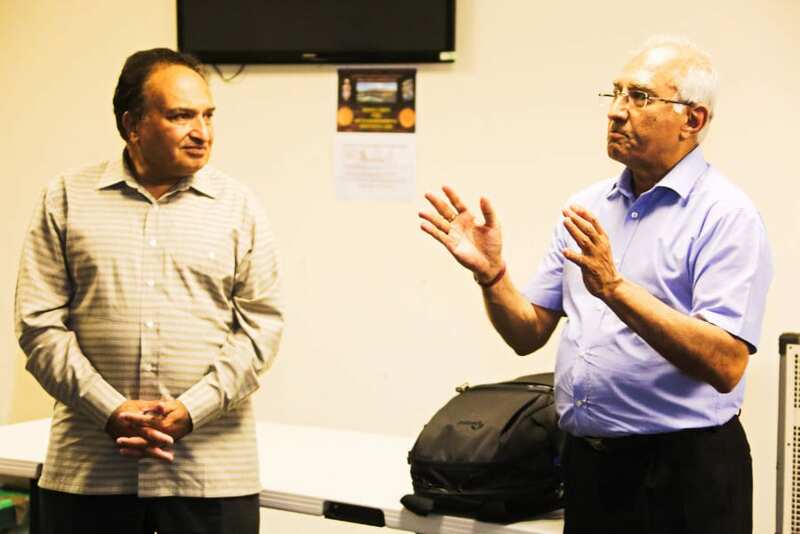 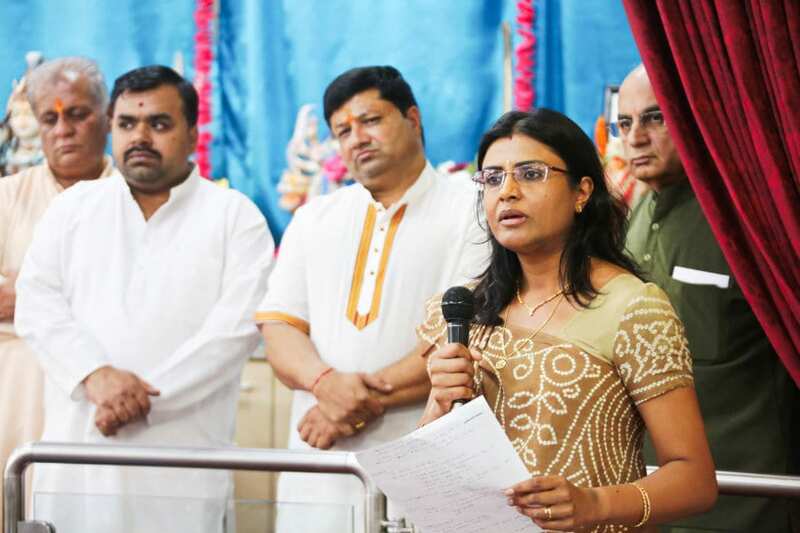 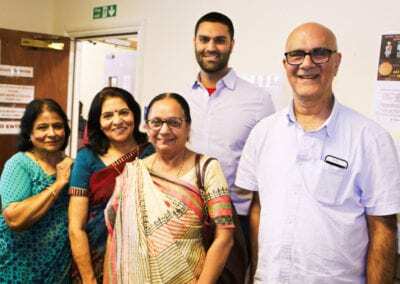 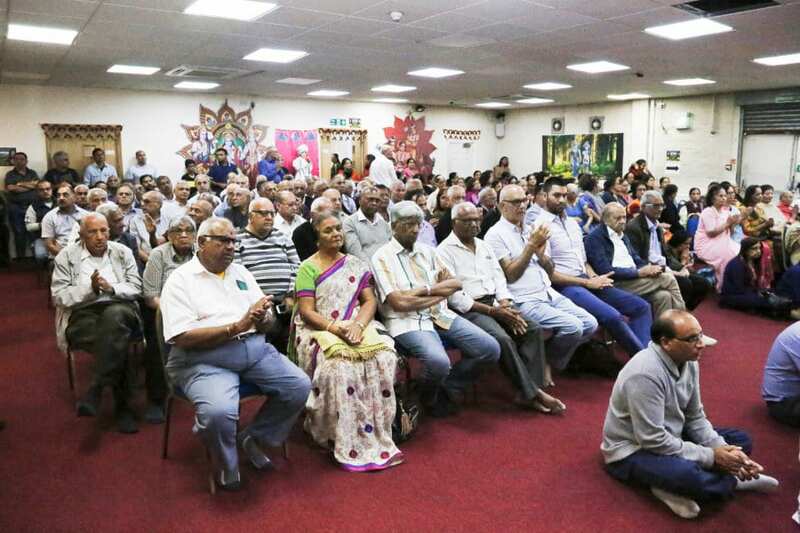 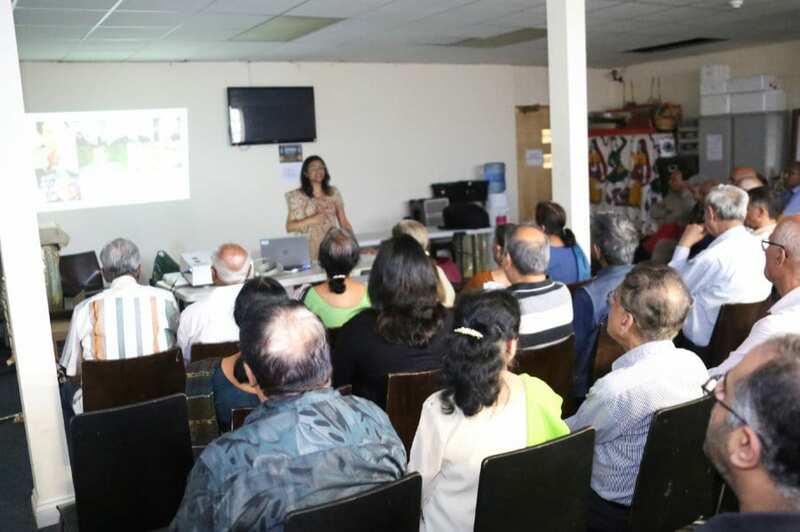 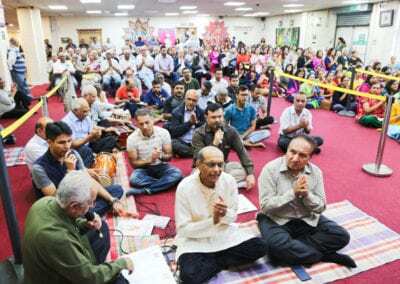 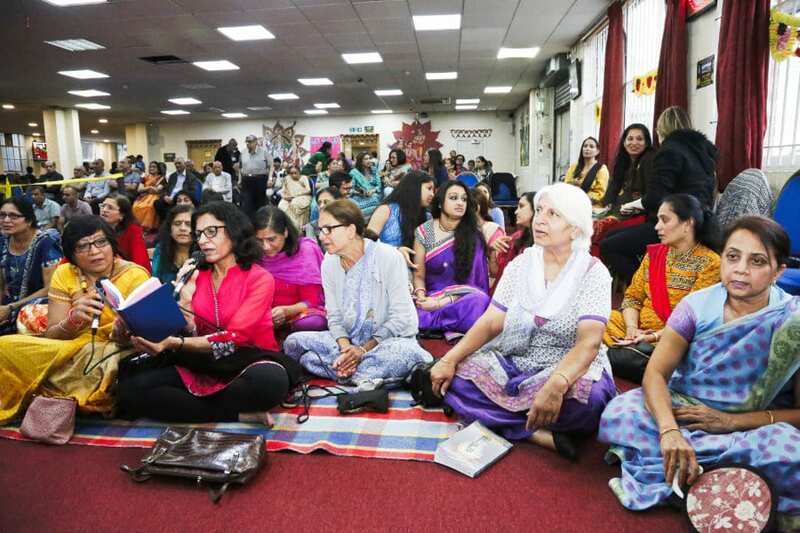 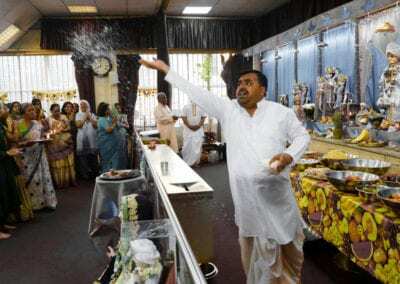 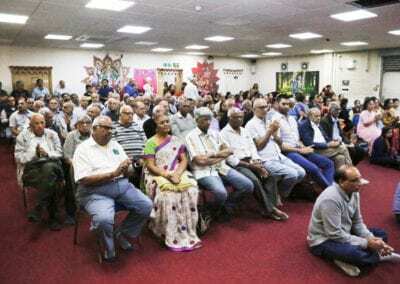 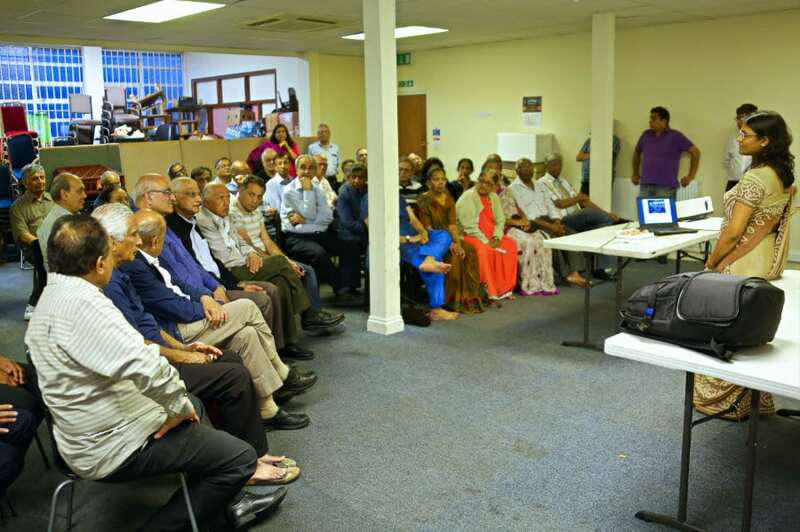 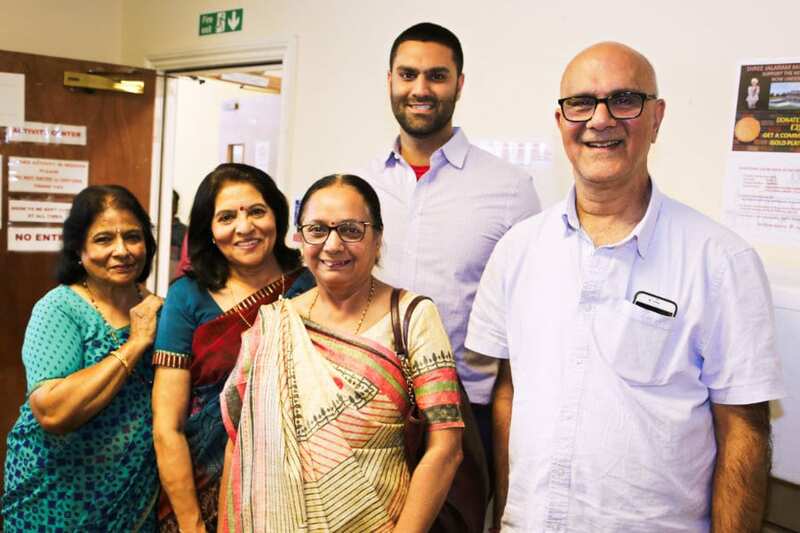 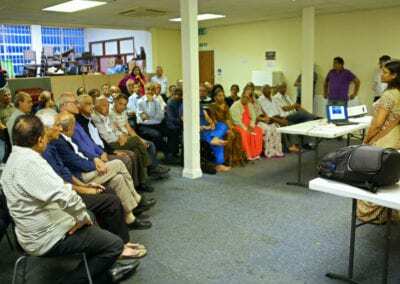 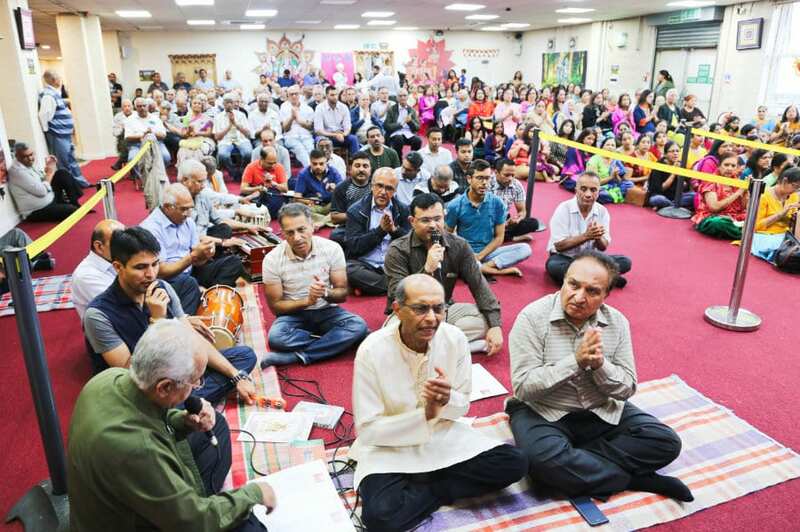 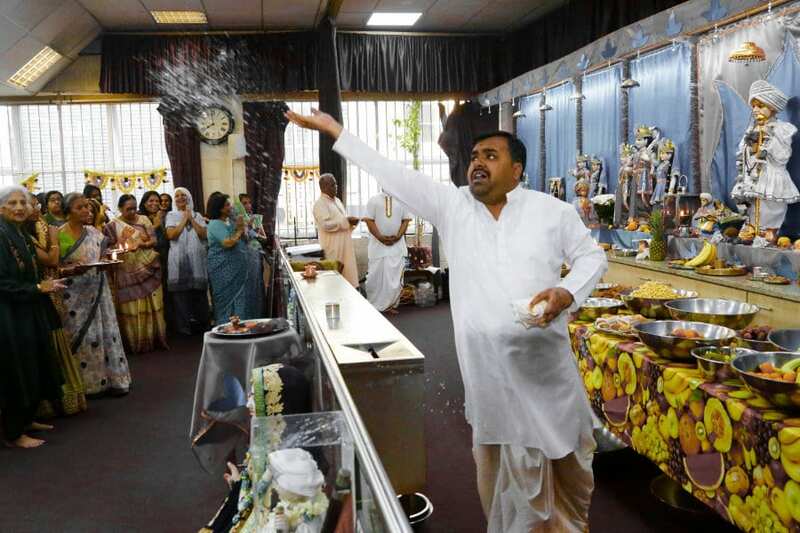 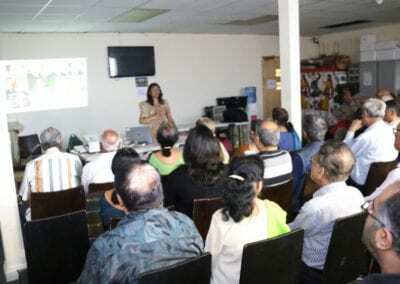 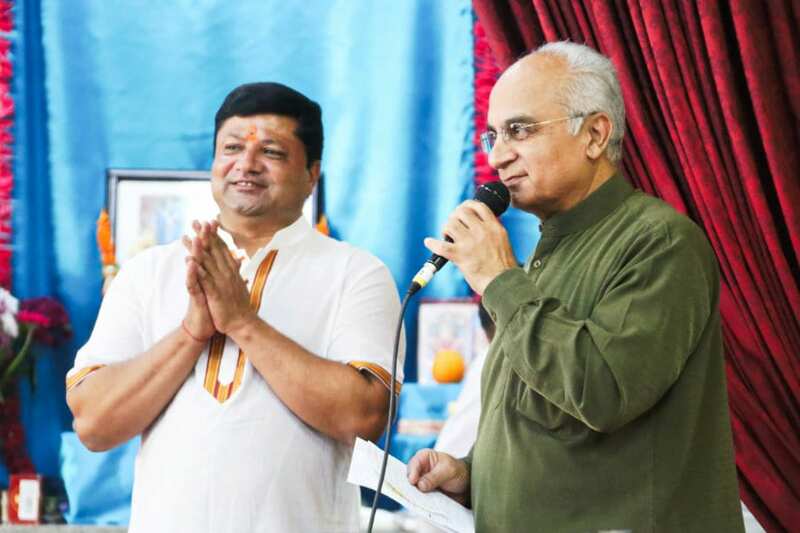 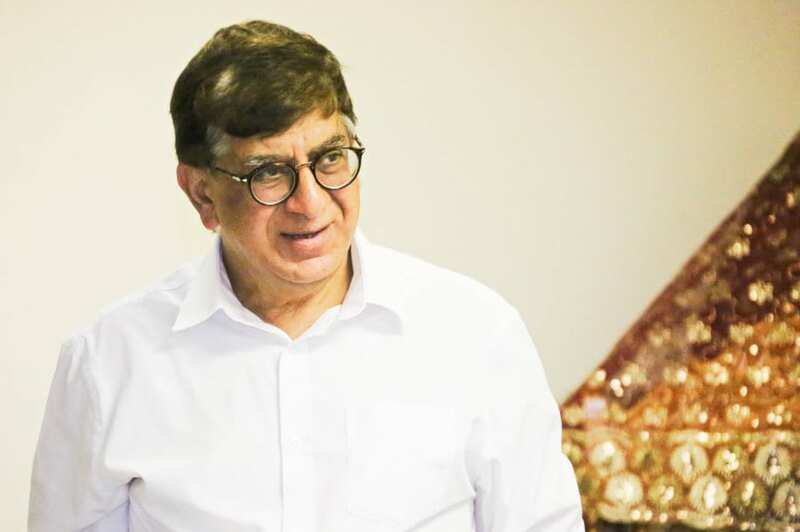 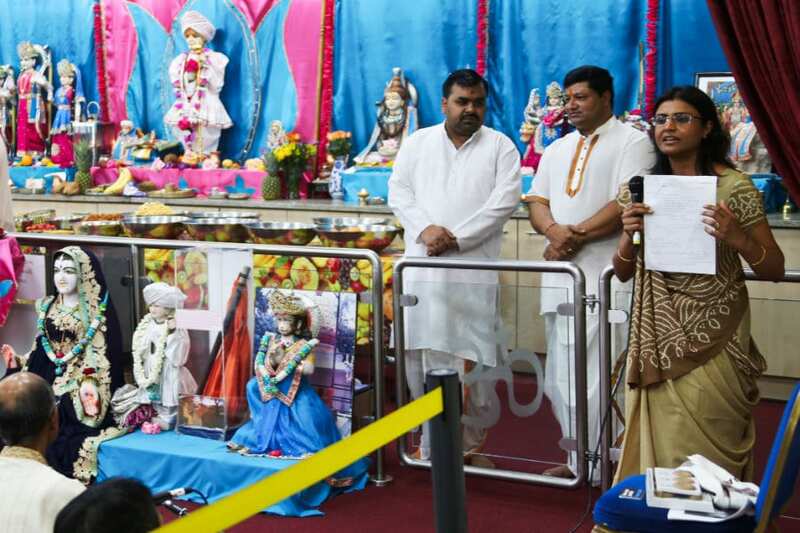 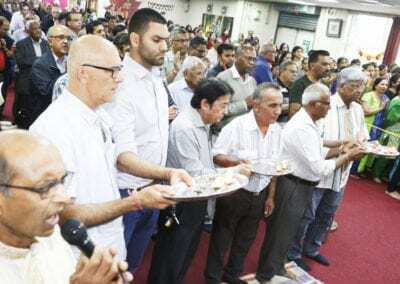 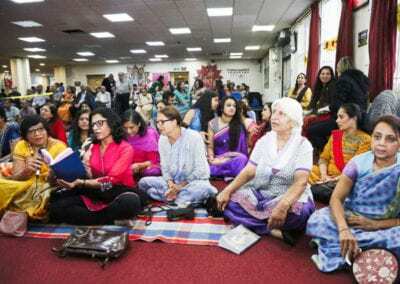 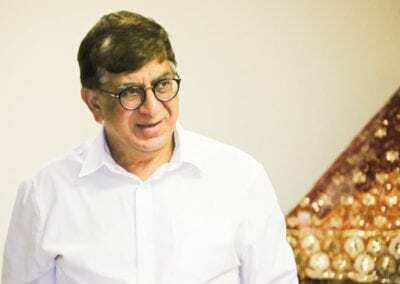 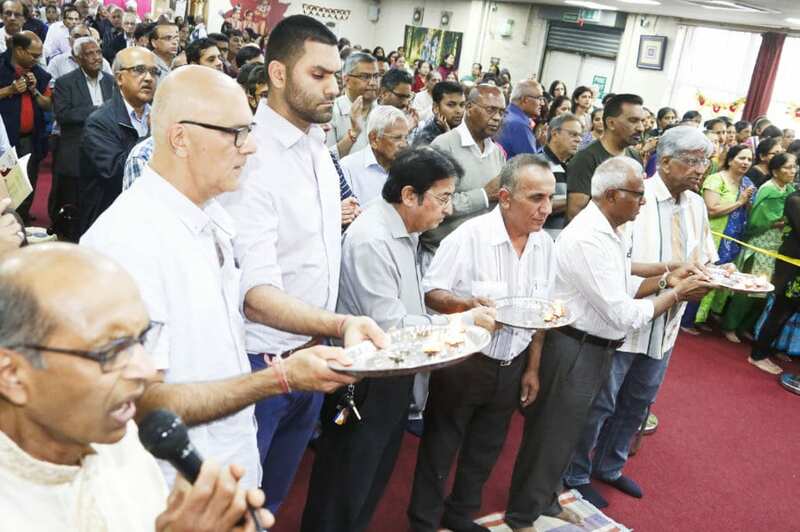 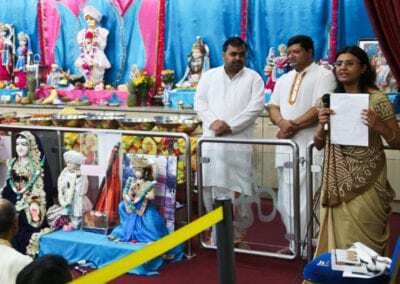 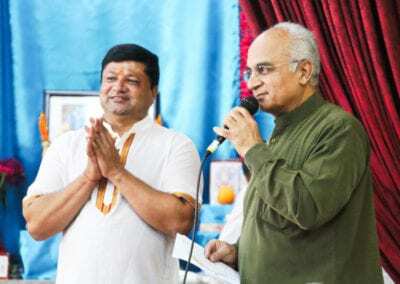 As part of Prostate Cancer Awareness Campaign, we were invited to speak at the Jalaram Temple in Greenford, London in front of over 500 people. 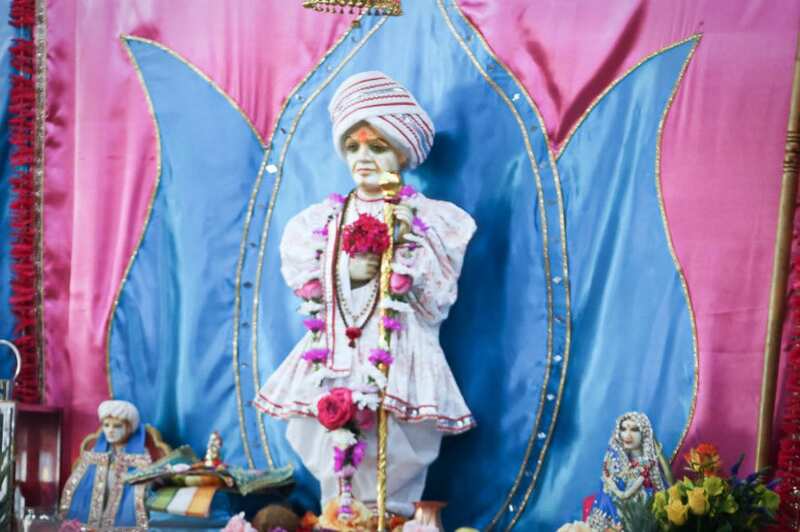 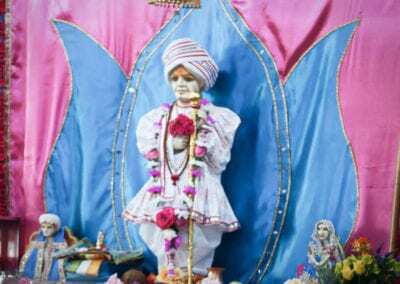 Jalaram is a Saint who dedicated his life to the service of feeding the hungry. 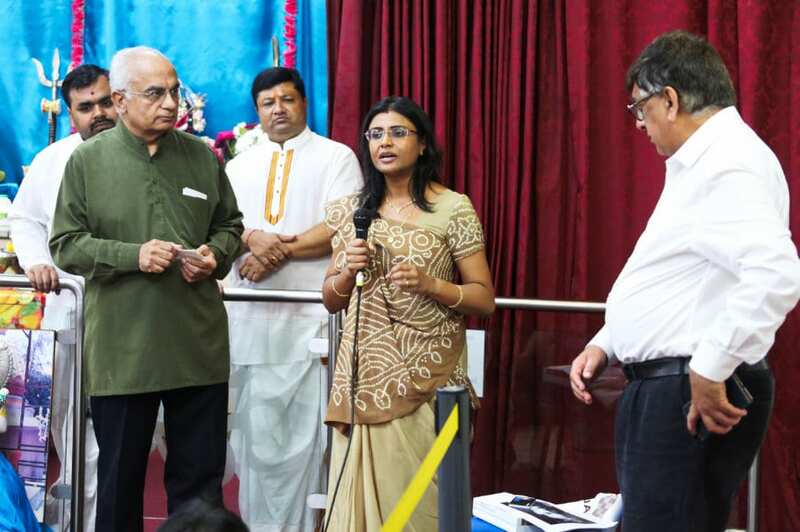 He is much revered and it was an honour to present at the temple in a holy place of worship.